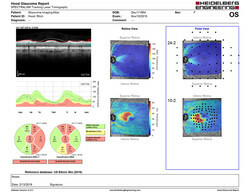 Improve your workflow in glaucoma and retina management | Heidelberg Engineering Ltd. 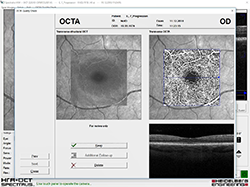 If you are a SPECTRALIS user, you can download the software right away here (login required). 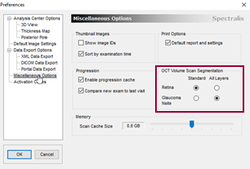 ** Before the SPECTRALIS software version 6.12.1 can be installed, your Windows system should be updated. Due to the fact that these necessary updates can take several hours, we strongly recommend performing the installation outside practice hours. ** Customers conducting research studies should take advice before applying any software updates. If you have any concerns, please contact your Heidelberg Engineering representative before proceeding.